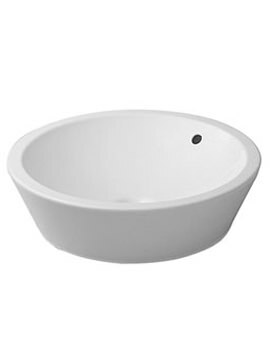 This attractive Starck 1 Ground Wash Bowl from Duravit is here to inspire your bathroom’s decor in an opulent way. It is created keeping quality, elegance and beauty in mind. 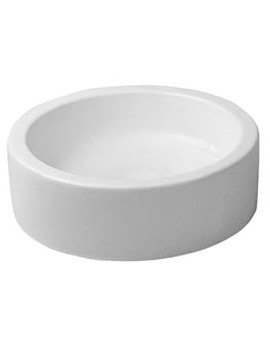 It is made from high quality ceramic and comes with a white finish. It has a 1 tap hole that allows you to liberally install the brassware of your choice. 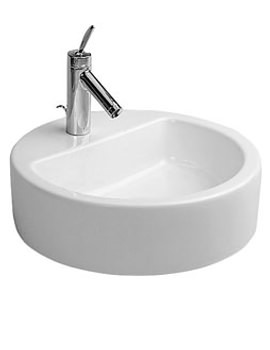 The wash bowl comes with a ceramic covered slotted waste, and Duravit gives 5 year warranty with this state-of-art. 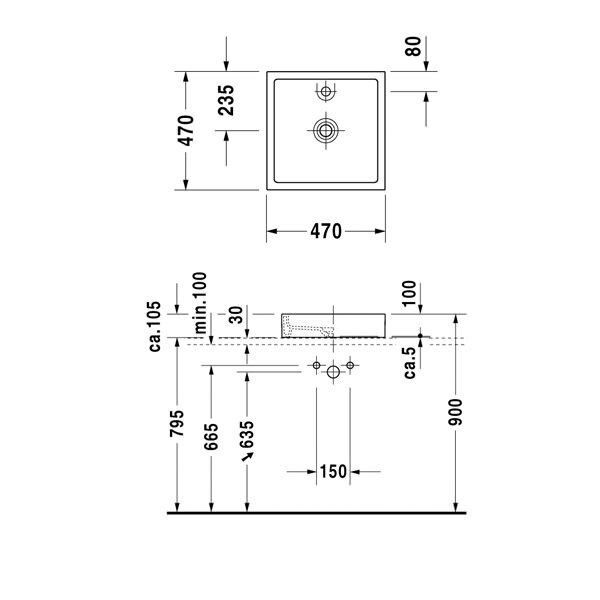 Note : When using this Design siphon please observe outlet height from upper surface of finished floor to centre of outlet in accordance with the technical drawing. 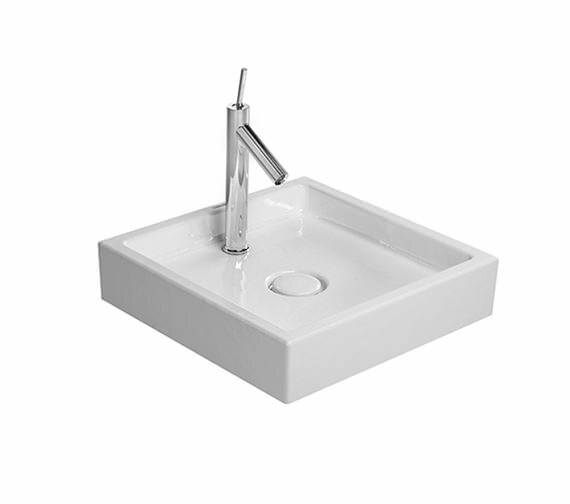 To suit once brassware needs Duravit Basins comes with optional tapholes. 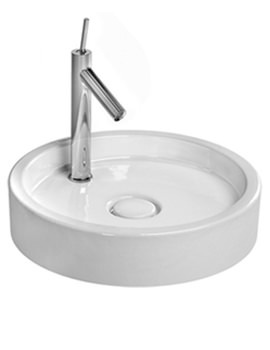 Select the desired number of tap hole you require for your basin from the options given below. Please note the image shown is for illustration purpose only. 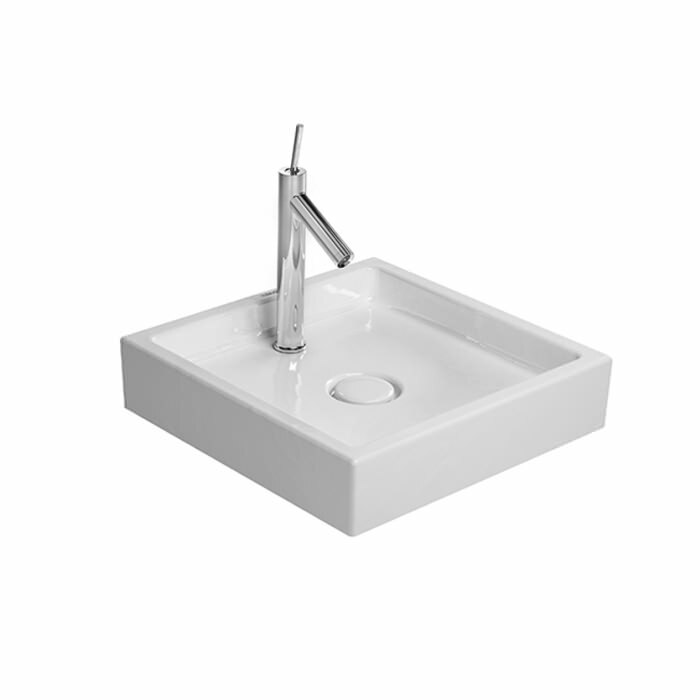 This Designer Waste from Duravit is a functional piece for basins. Image shown is for illustration purpose only.